The central government has further extended the ban on import of milk and its products, including chocolates, from China for six months till December 23. “Prohibition on import of milk, milk products (including chocolates, chocolate products, candies, confectionary food preparations with milk or milk solids as an ingredient) from China is extended for a further period of six months, i.e., till December 23, 2018 or until further orders,” DGFT said in a notification. 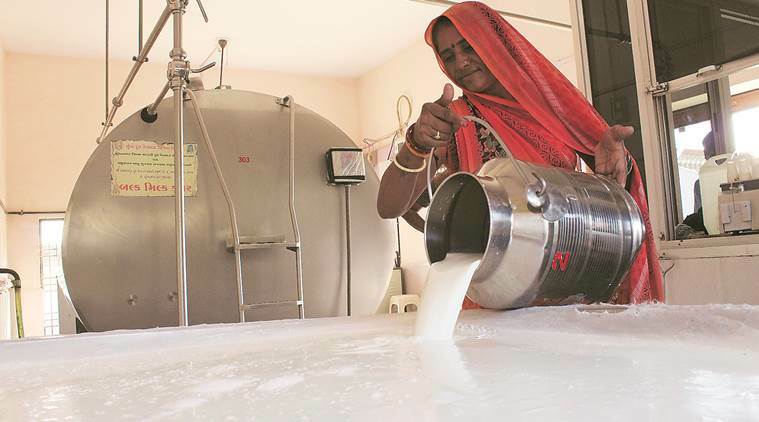 India is the world’s largest producer and consumer of milk. It produces around 150 million tonnes of milk annually. Uttar Pradesh is the leading state in milk production followed by Rajasthan and Gujarat.